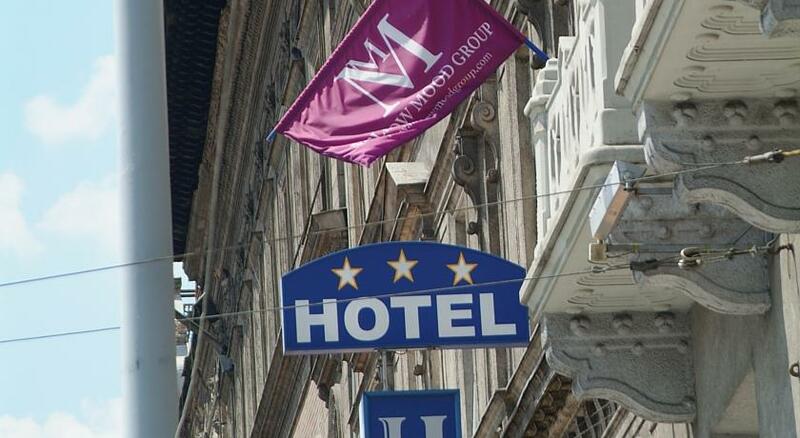 Hotel Baross Panzio is next to the international train station Keleti, in district 7 of Budapest. 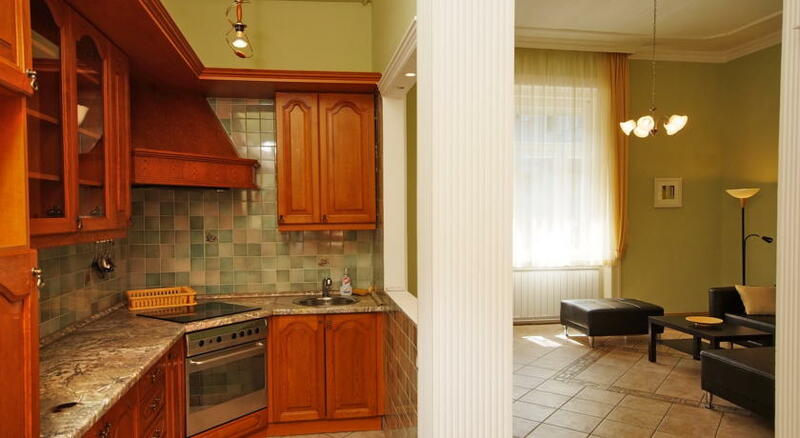 Its central location and its proximity to an underground station and numerous bus lines make the pension a prime choice for those looking for convenience and comfort. Historical and cultural sights are in the neighborhood. 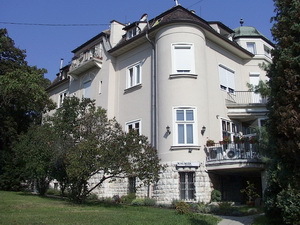 The building that gives home to the pension was built at the turn of the 19th century and had long functioned as an upper-scale residential apartment block. 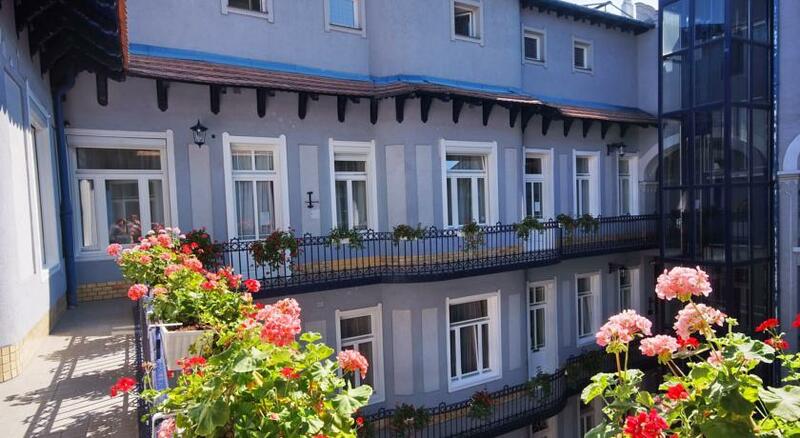 Hotel Baross occupies the top two floors; the rest of the building accommodates businesses and residents.A separate panorama-elevator was built exclusively for the use of the guests of the pension. 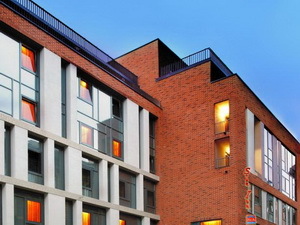 Following the total reconstruction of the building we have opened our three-star pension that offers twenty-nine rooms and one suite. 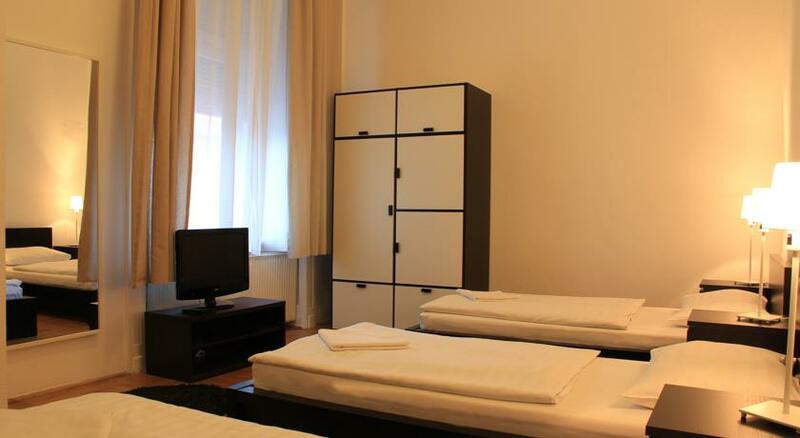 All rooms are equipped with a colour TV, minibar, adjustable air-conditioning, a telephone and a radio with built-in alarm clock. To those arriving with a car, we offer a safe-guarded parking lot nearby. 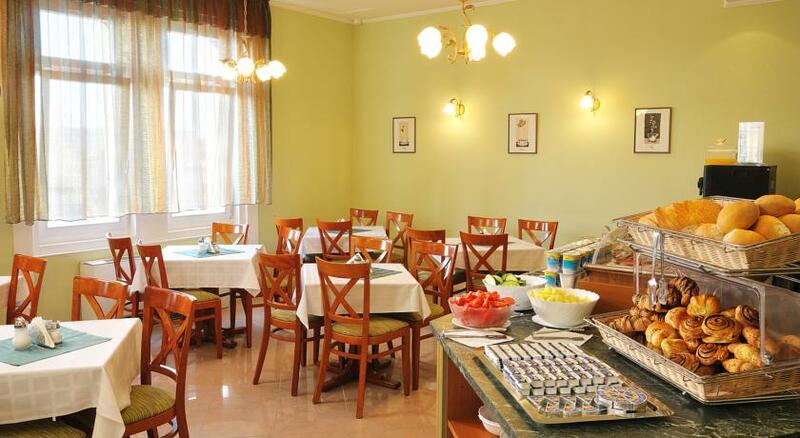 Our guests are offered an all-you-can-eat American-style buffet-breakfast in our breakfast room, which serves as a drinkbar after breakfast time. 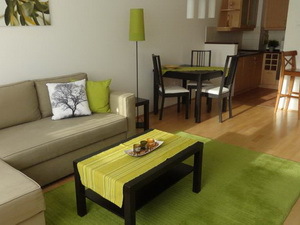 Our goal is to provide the very highest level of comfort and the best value for money. 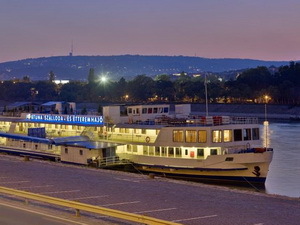 The helpful and knowledgeable staff will hopefully contribute to a truly memorable - and always repeatable - Budapest experience. 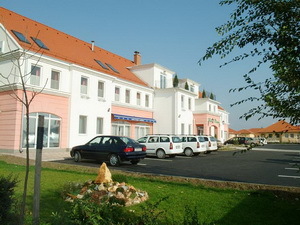 The pension has 40 rooms and 1 junior suite. 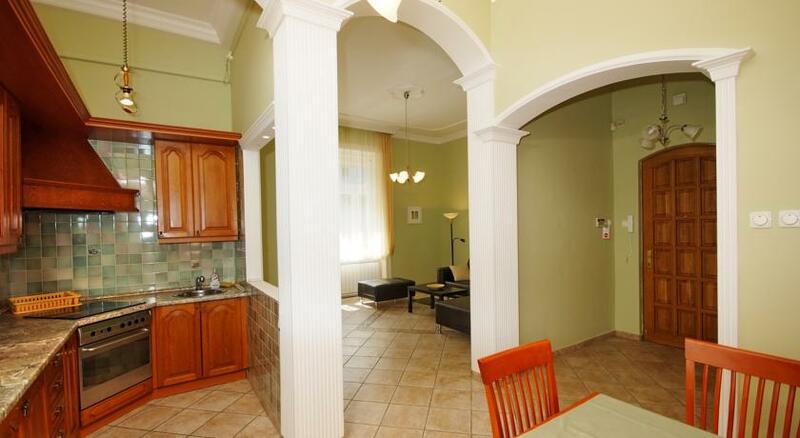 Among these rooms you can find singles, doubles, triples and quadruples. 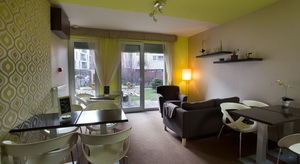 Some of the rooms are reserved for non-smoking guests only. 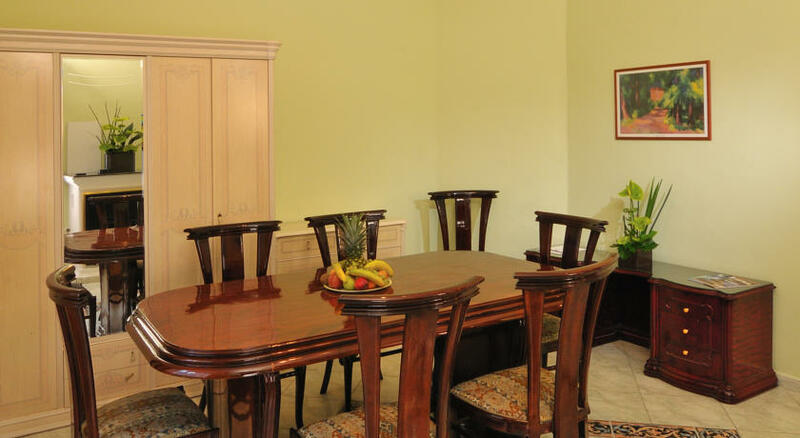 Other rooms are suitable for handicapped guests and thus have wheelchair access and special, easy-access facilities. Our suite is ideal for families: two adjoining rooms, bathroom and kitchenette make it great choice for those with little children. 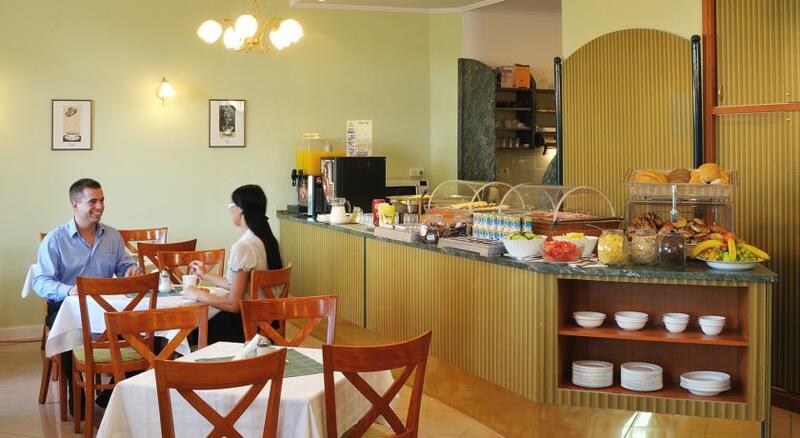 The breakfast room offers you delicious buffet table every morning to help you with starting a good day! 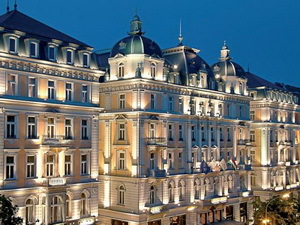 Offering a higher level of luxury, the Corinthia Grand Hotel is more than a hotel it is: A LEGEND REBORN. 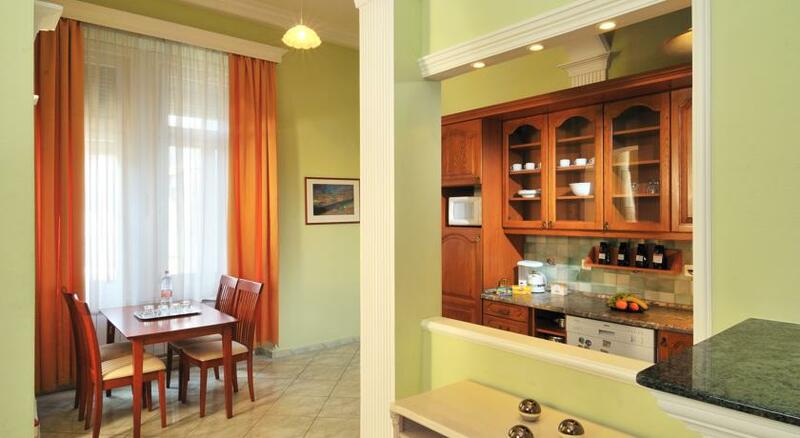 Kalmár Panzió - This very exclusively furnished old villa is located only a few hundred meters from the world famous Gellért Baths. 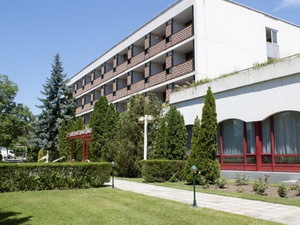 Hotel UNI Balatonfüred - Balatonfüred - Balatonfüred, lying 120 km south-west of Budapest on the northern shore of the Lake Balaton, is a famous health and holiday resort. 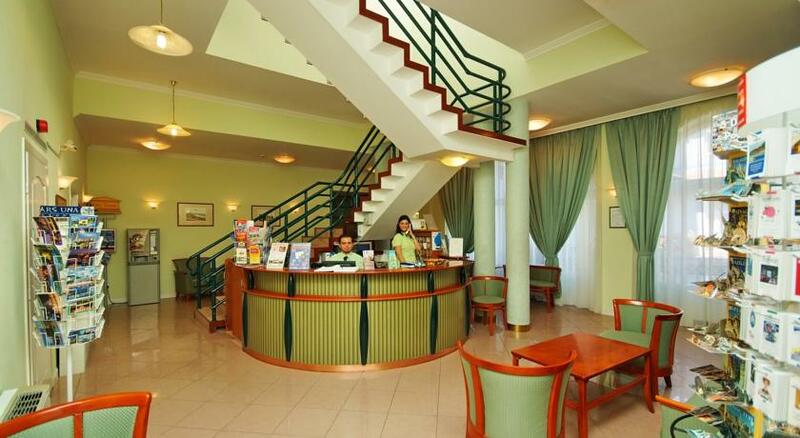 Hotel Uni has 45 double rooms equipped with minibar, telephone, TV. 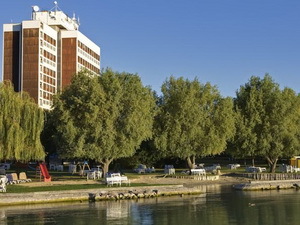 Hotel Marina - Balatonfüred - Balatonfured is a small town of 14 thousand permanent residents. It is often referred to as the Mecca of those seeking a cure to heart complaints. 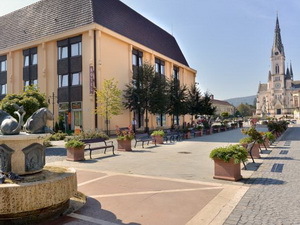 It is a living village museum of Transdanubia and is the homeland of grape and wine. 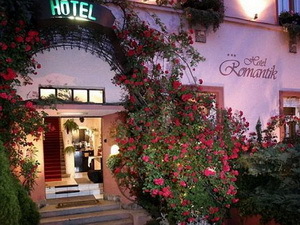 Hotel Romantik - Eger - This family-oriented hotel is located in the centre of Eger, at about a 50-meter distance from Szechenyi Street, Eger's main pedestrian street, free of car traffic.